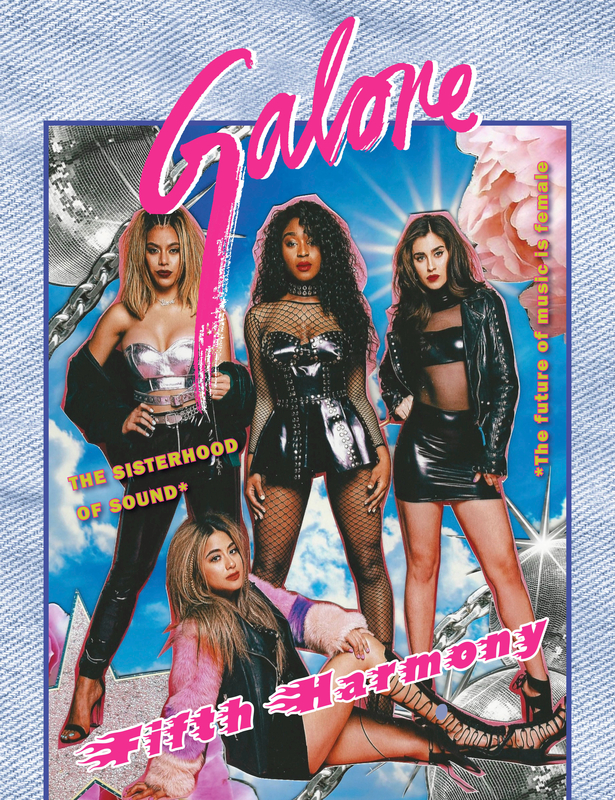 Fifth Harmony made their magazine cover debut as a foursome for the latest issue of Galore — and the girls look fierce! They opened up to the publication about recording new music without Camila Cabello, who exited the group last year. 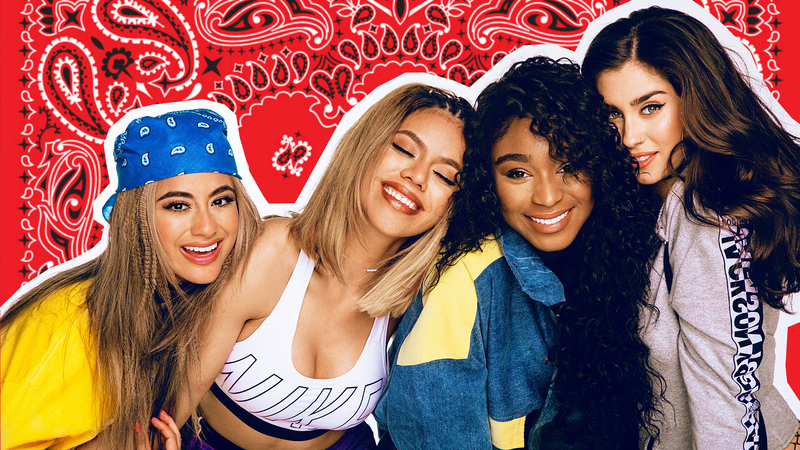 For the cover of the women’s mag, Normani Kordei, Lauren Jauregui, Ally Brooke and Jane, 19, channeled some major ’90s vibes. They rocked various black leather ensembles and pouted for the camera. Cabello, 20, announced in December 2016 that she had quit the group — which was formed on season 2 of The X Factor in 2012 — to pursue a solo career. The four remaining girls, however, are still excited about their legacy as a group.